Some things simply will not be allowed to remain special and untouched by greedy, tainted and utterly unoriginal hands. Case in point? NBC and their dreadful idea of rebooting The Munsters… again. If you weren’t aware of it, NBC pulled this same crap a half-decade ago when they aired the ultra-cringe inducing Mockingbird Lane. Don’t feel bad if you missed the pilot (which had a lot of talent involved in the production… somehow), everyone alive save for 13 or 14 people in the US also did themselves a favor and missed it. Well, it looks like NBC may again try to revive The Munsters (it’s an idea that simply will not work in today’s television or cultural landscape, but apparently the wiz-kids at NBC simply don’t get it), and from the early word, it sounds like it will yet again be a bomb of wartime proportions. According to TheWrap, the new show will deal with a similarly offbeat family as they try to fit in in hipster Brooklyn. I don’t even know what else truly need be said of this nauseating idea. Oh, there’s always this: “Odd Mom Out’s” Jill Kargman will write and executive produce along with late-night host, and one of the least funny men on television today, Seth Meyers and Mike Shoemaker from Sethmaker Shoemeyers Productions. 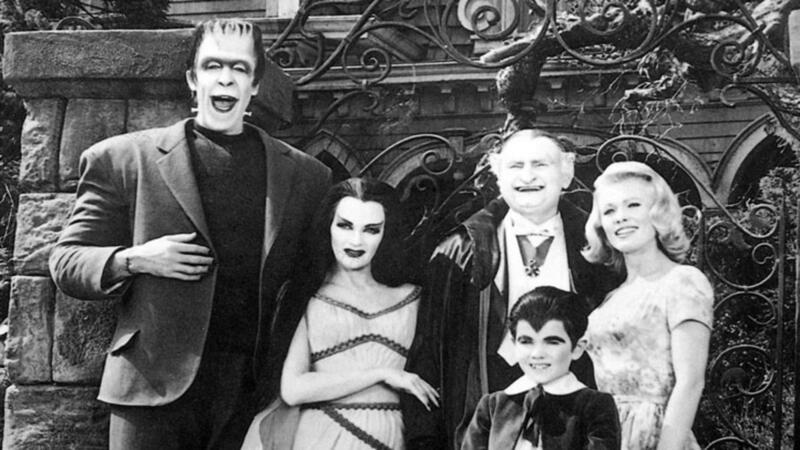 Here’s a video to remind you of how awesome The Munsters was… and that no reboot, remake or re-imagining will ever come remotely near the level of greatness that Fred Gwynne, Yvonne De Carlo and the gang delivered for 70-plus episodes.